Dawn Simply Clean Dishwashing Liquid Dish Soap (56oz) Only $3.74! 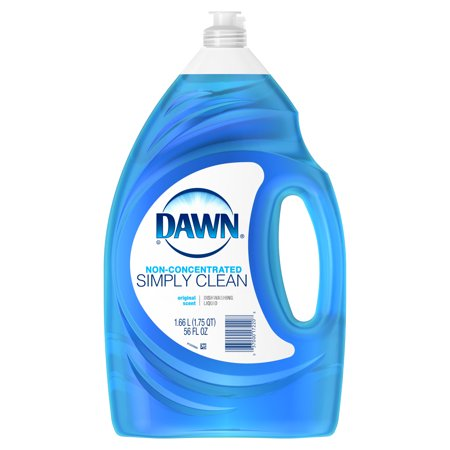 Walmart has the Dawn Simply Clean Dishwashing Liquid Dish Soap (56oz) for only $3.74! We use dawn for so many cleaning chores around the house. From washing my windows (especially the outside) to cleaning the shower and tub it’s a great cleaner!